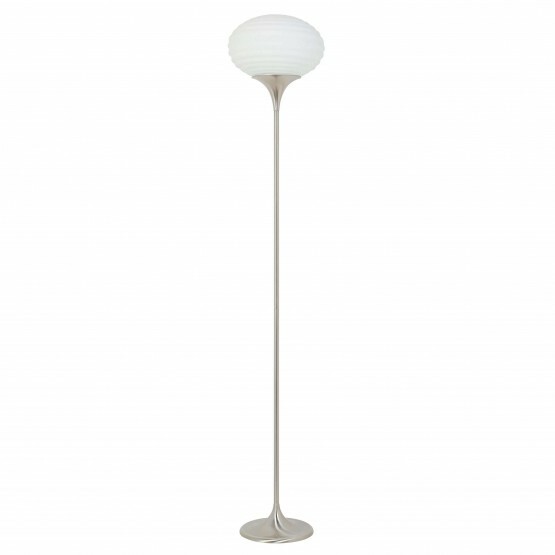 This lovely Euro Lite 15 Floor Lamp in Satin by NewSpec is a great item for your contemporary house. It takes E26 150 watt bulbs. 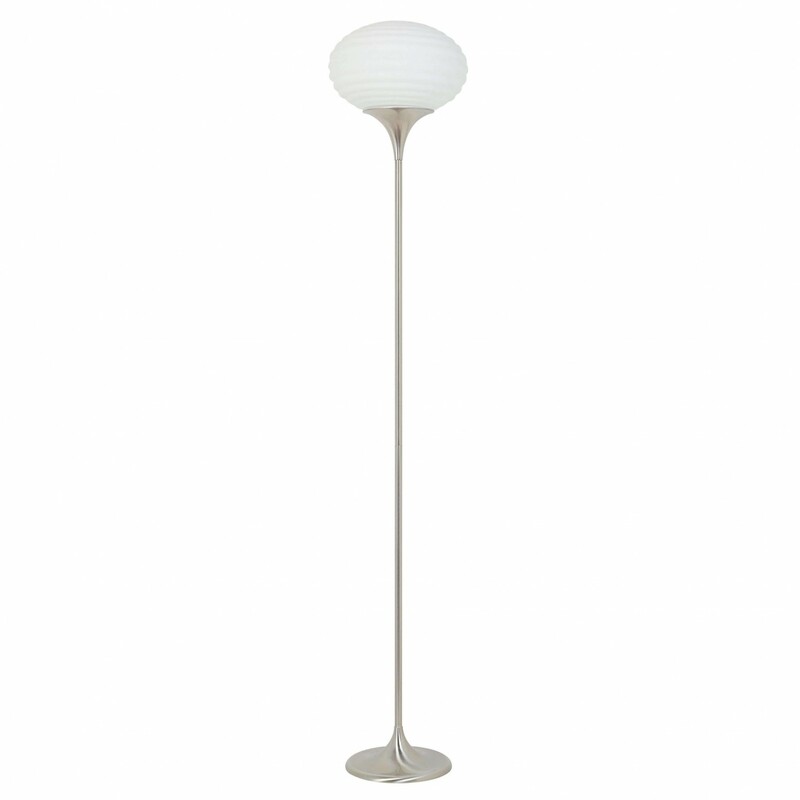 W11.25" x D11.25" x H62.5"